"Before Homosexuals" is a prelude to the award-winning films, "Before Stonewall" and "After Stonewall", and together will form a trilogy. This trilogy will improve understanding and respect, while decreasing intolerance, discrimination, and violence towards gays and lesbians worldwide through proving the hypothesis that gays and lesbians have always existed in every culture throughout history and have made some of the most beautiful and powerful contributions to human history and art. 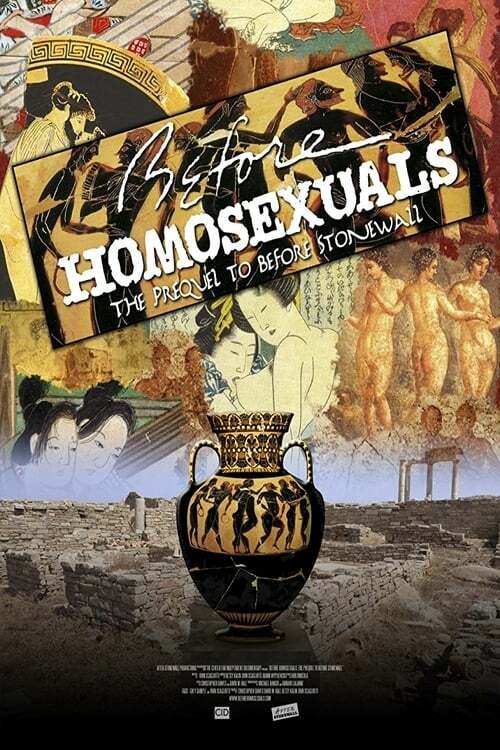 Trailer "Before Homosexuals: From Ancient Times to Victorian Crimes"